Celtic has received the Gold award in the prestigious annual scheme run by the Royal Society for the Prevention of Accidents (RoSPA). 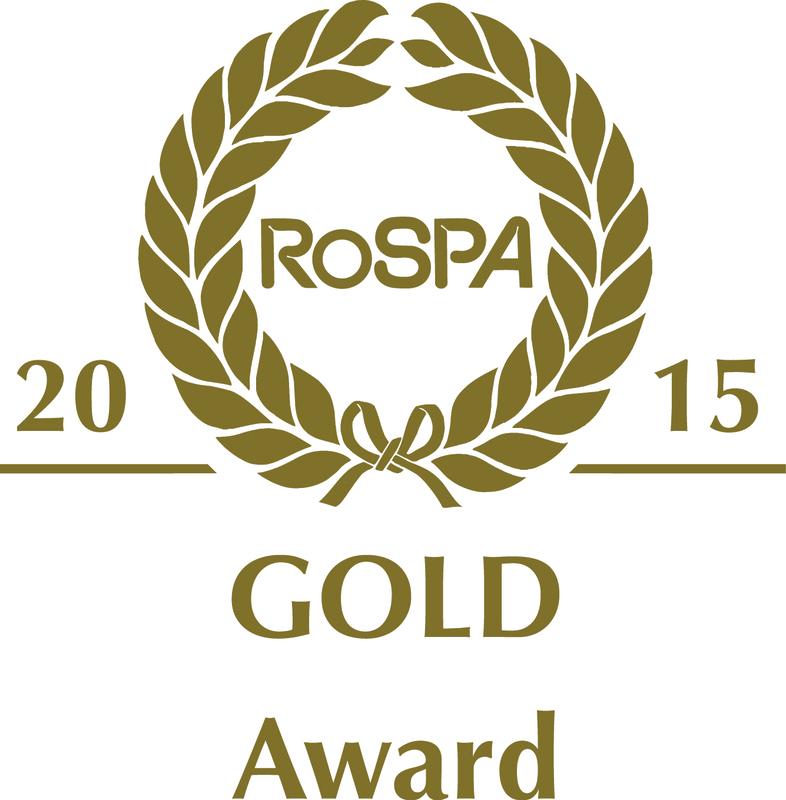 The majority of RoSPA’s awards are non-competitive, grading achievement at merit, bronze, silver and gold levels. Organisations that maintain high standards in consecutive years can win gold medals, president’s awards and orders of distinction. Competitive awards are presented in more than 20 industry sectors, and they also recognise excellence in specialist areas, such as the management of occupational road risk (MORR).